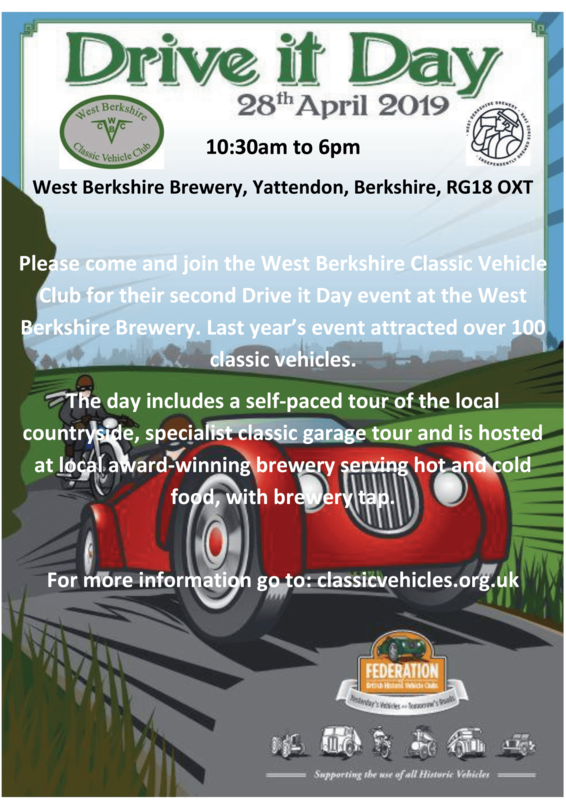 Join the West Berkshire Classic Vehicle Club for their second Drive It Day event here at WBB. Last year’s event attracted over 100 classic vehicles. The day includes a self-paced tour of the local countryside, specialist classic garage tour and is hosted by our Taproom serving a seasonal selection of food and wide variety of drinks including coffee!